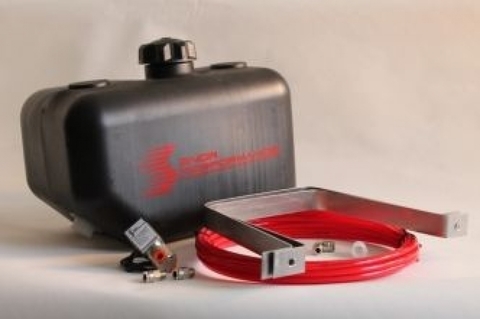 The 2.5 Gallon Reservoir Upgrade is designed to clean up your engine bay and move your supply of methanol into the trunk of any vehicle. 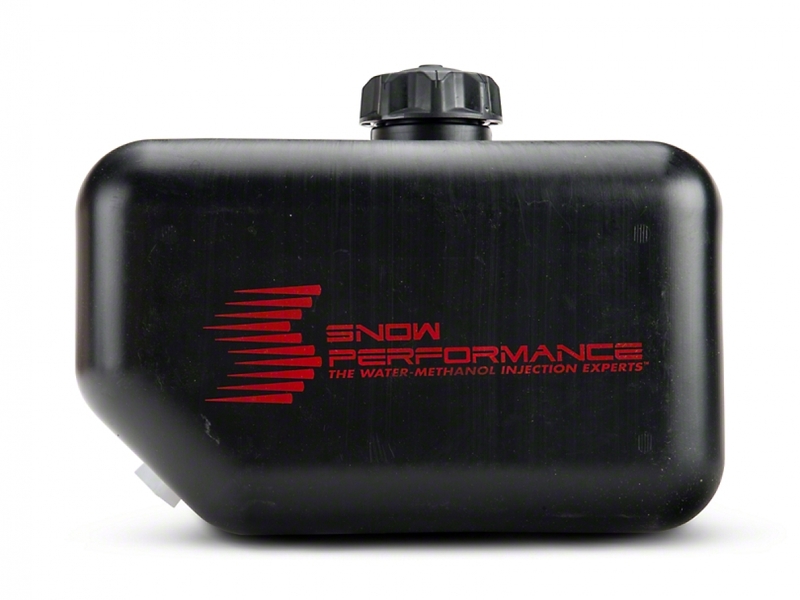 Small in size (13”L x 9.5”H x 7.5”W), this water-meth tank will give longer range to your Snow Performance water-meth system in a compact package. 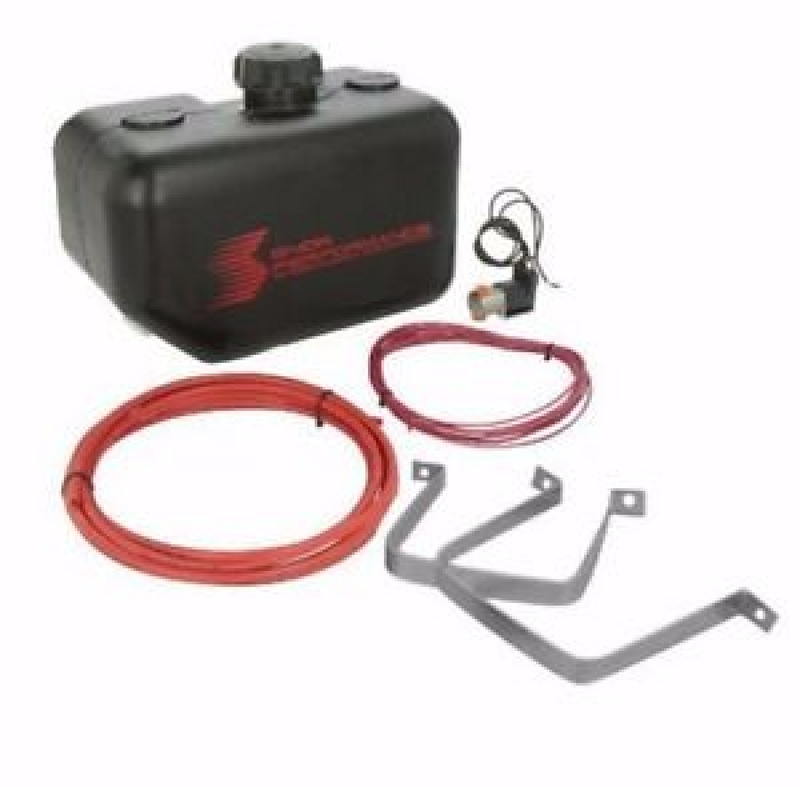 Complete with a POWER Solenoid Upgrade, screen fitting, and your choice of red, black, or blue 1/4" High Temp Nylon Tubing, the 2.5 gallon water-methanol injection tank is a great value for those looking to upgrade their Snow Performance water-methanol injection system.